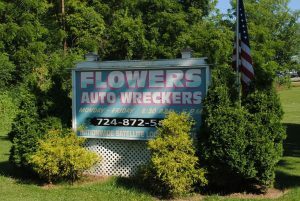 Flower’s Auto Wreckers is a third generation family owned business that has been setting the standard in automotive customer service for almost 50 years. Co-owners Hank, Harry, Fred, and Gary continue to build on their legendary family name by providing the same unbeatable selection of automotive parts that have become synonymous with Flower’s Auto Wrecking over the past half-century. 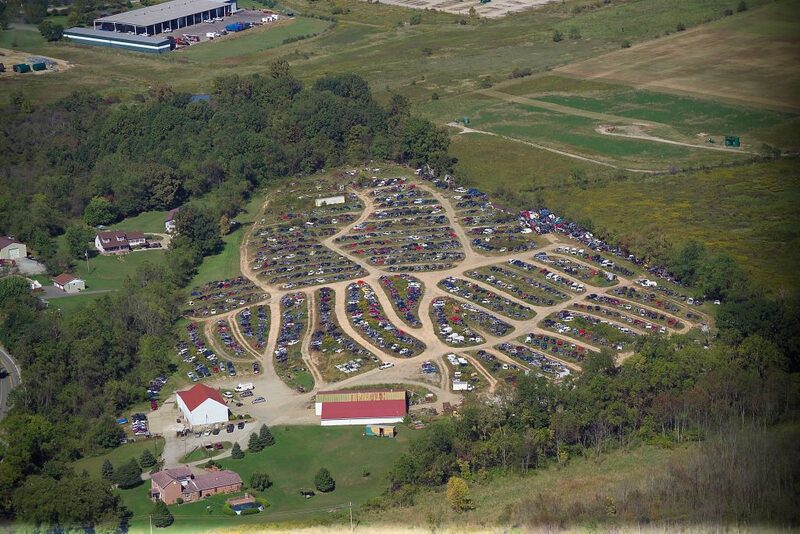 With over 40 acres of cars and light trucks, totaling over 1,000 vehicles and over 40,000 parts, our Hollander computerized inventory system can always help you find exactly what you’re looking for. As a full-service supplier of auto parts, we are able to provide satisfied customers from coast-to-coast with used, rebuilt, after market, and new take-off OEM parts. Our nationwide reach gives us the ability to offer sizable discounts on shipping and Flower’s passes that savings right on to you. We proudly stand behind all of the parts we sell, backing them with a 30-day to 1-year guarantee. Flower’s Auto Wreckers is a proud member of the Pennsylvania Automotive Recycling Trade Society (P.A.R.T.S.) Flower’s aforementioned membership is a reflection of our unrelenting dedication to the goal of perpetuating environmental responsibility throughout the automotive industry. In keeping with the P.A.R.T.S. mission, Flower’s maintains a strong focus on the efficient removal and re-use of automotive parts as well as the safe disposal of inoperable motor vehicles. Here at Flower’s, we pride ourselves on being a part of the environmental solution; doing everything in our power to help ensure a bright future not just for our children, but for generations to come. 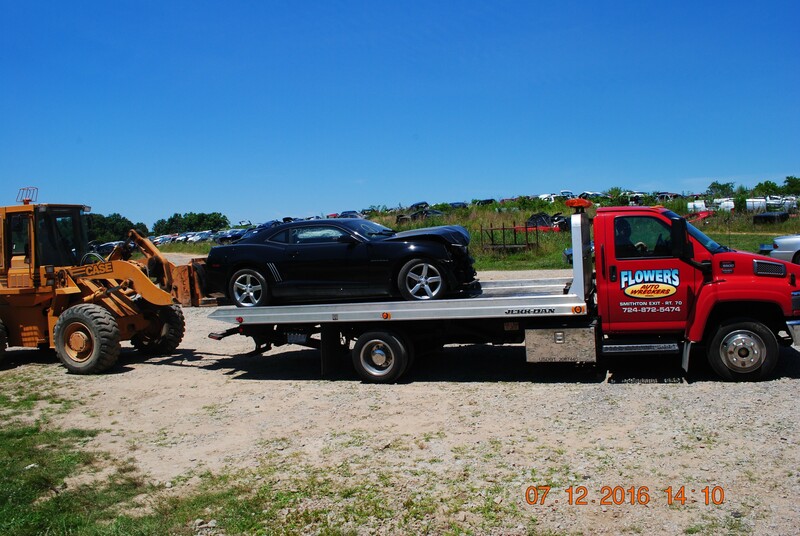 Give us a call today, and experience the Flower’s Auto Wreckers difference.